Palmer Johnson will carry Pettibone Extendo and Traverse telehandlers and Cary-Lift pipe and pole handlers for southern and central California, while focusing strictly on the Extendo and Traverse product lines in the state of Washington. 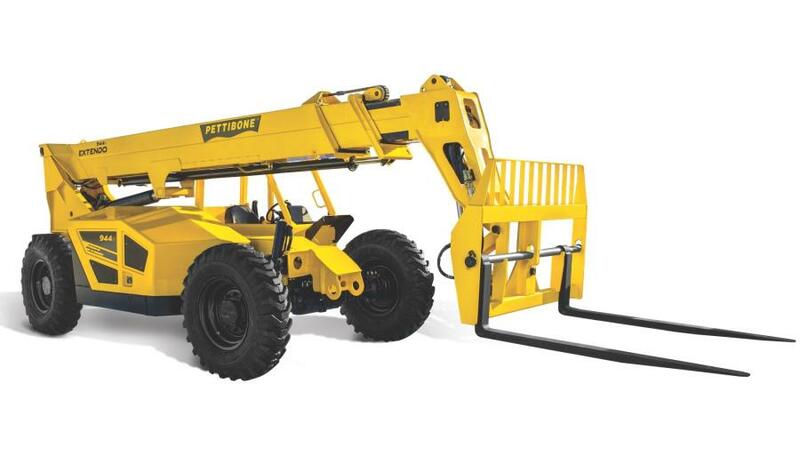 Pettibone/Traverse Lift LLC announced the addition of Palmer Johnson Power Systems to its dealer network. Palmer Johnson will carry Pettibone Extendo and Traverse telehandlers and Cary-Lift pipe and pole handlers for southern and central California, while focusing strictly on the Extendo and Traverse product lines in the state of Washington. Founded in 1977, Palmer Johnson is a family-owned business under second generation management with approximately 120 employees. The company has seven service centers and a network of dealer locations to provide sales, service and support for their customers working in construction, oil and gas, and mining. Palmer Johnson also had a pre-existing relationship with Pettibone involving various parts, components and tech support. In addition to equipment distribution, Palmer Johnson Power Systems specializes in servicing and supplying components for heavy-duty, off highway transmissions and axles. For more information on Palmer Johnson Power Systems, call 608/834-5215 or visit www.pjpower.com. For more information on Pettibone/Traverse Lift, call 800/467-3884 or visit www.gopettibone.com.